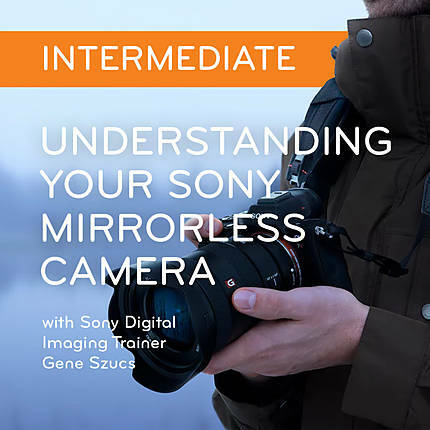 Join accomplished photographer/videographer and Sony Digital Imaging Trainer, Gene Szucs, for a visual journey into photography and the world of Sony mirrorless cameras. Discover the future of digital imaging with tips and tricks to maximize your visual creativity as Gene shares his knowledge about the latest generation of Sony cameras. In this class, we will take an in-depth look into your Sony camera and give you as many tips, tricks, and how-to’s that you can fit into 2 hours! If you own an A7 or A9 series camera, or are interested in one, you definitely don’t want to miss this class and get an insider’s view of these potent tools from Sony. Bring your Sony cameras and questions! Don't forget to also register for Understanding Your Sony Mirrorless Camera: Beginner (Sat, August 18th @ 11am - 1pm)! Gene Everett Szucs is a New York based editorial photographer, whose focus is to tell the truth as he sees it at any given moment. His work has been featured in numerous domestic and international publications, and TV networks, sports/entertainment venues, and news programs around the world. His work has been featured in Der Spiegel, Deutsch Vella Television, New York’s Fox and Friends, PBS Broadcasting, Madison Square Garden, New Jersey’s Prudential Center, and many other outlets. 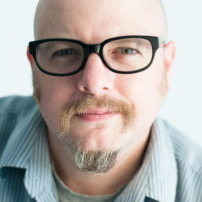 He has won two consecutive awards for arena show design, and culled two Telly awards for commercial work.